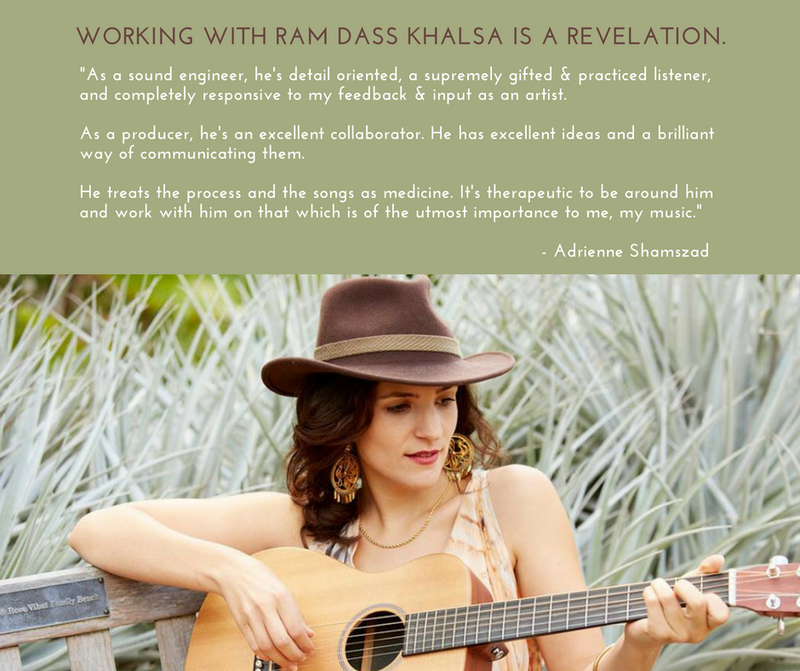 Lead producer and engineer, Ram Dass Khalsa works out of two locations in the San Francisco Bay Area. 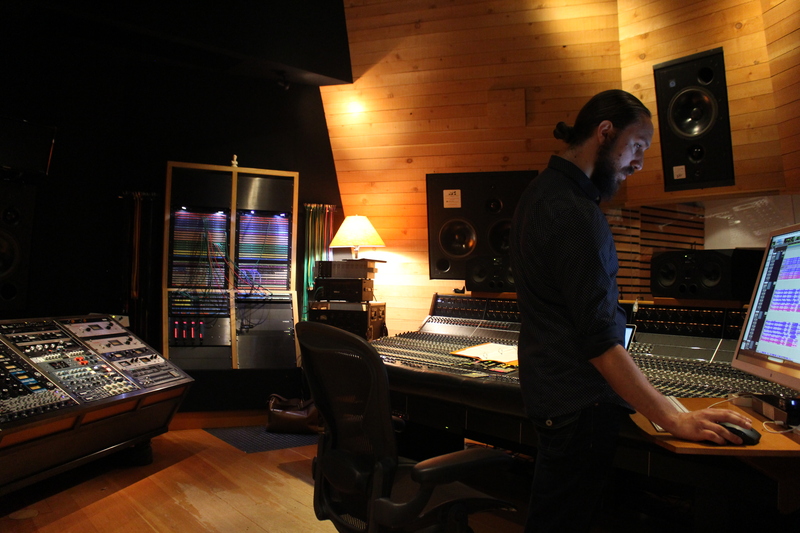 Our cozy residential recording studio in the East Bay is perfect for smaller projects, mixing and editing. Multiple rooms offer sound separation and the ability to record multi-piece ensembles and use of our Yamaha upright piano. 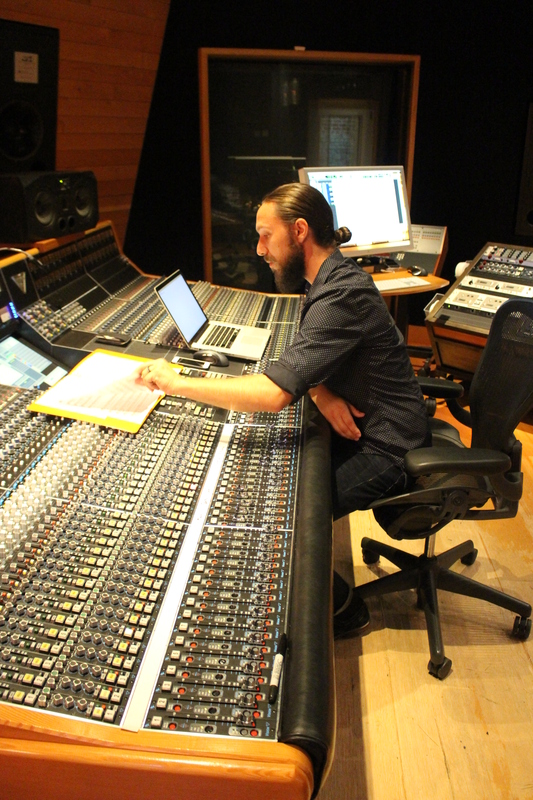 For larger projects and clients wishing for the very best in gear, microphones, and acoustics, or simply want a classic recording studio experience, we engineer at Studio Discrete, formerly Studio D at Hyde Street Studios in San Francisco. For projects in other parts of we world, we can bring the studio to you! Please use the form below to get a quote for your project!